Golden State legislatures are keeping their word and are preping to seriously defend the values of their constituents against the expected Trump assault. 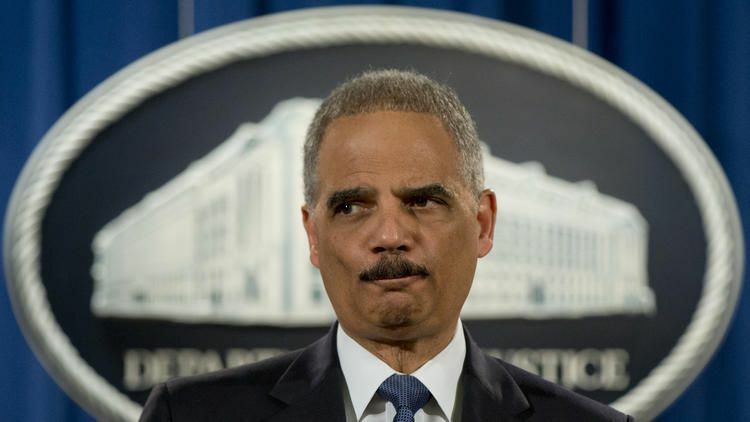 Legal top gun Eric Holder has been enlisted to lead the charge. One must ask: are we going to play defense or offense? Right now California voters are in the mood for the latter.